Marko G will take your music to the next level. 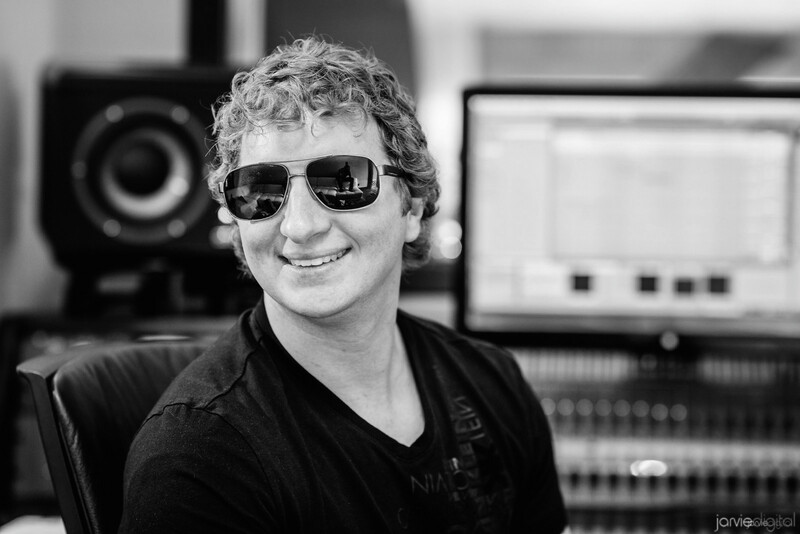 In addition to owning some of the most legendary studio microphones and equipment, Marko G has the ability to maximize the artist’s performances through his expertise in directing talent. One of the most notable projects Marko G has produced includes Lindsey Stirling. By producing her debut album, Marko G helped Lindsey Stirling to become one of the most successful YouTube artists in the world. Their song, “Crystallize” remained #1 on iTunes Electronic for many weeks, and her debut album has sold more than 500,000 copies. Creating a memorable recording not only includes high-level engineering skills, but also includes having great taste in musical choices, and understanding how to create authentic sounds for the intended genre. Marko G has a wide range of skills, which include songwriting, programming, mixing, mastering, percussion, drums, bass guitar, and electric guitar. In addition, Marko G has a background in EDM, orchestral, and jazz music. These skills allow him to produce a variety of musical styles, and allow him to produce various projects, such as instrumentalists, vocalists, electronic artists, and music for Film/TV. While specializing in helping YouTube artists, Marko G has the expertise and skills necessary to help many projects gain notoriety and create the momentum needed to build larger fan bases.